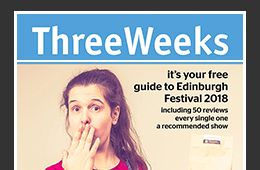 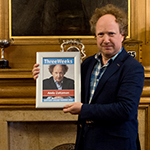 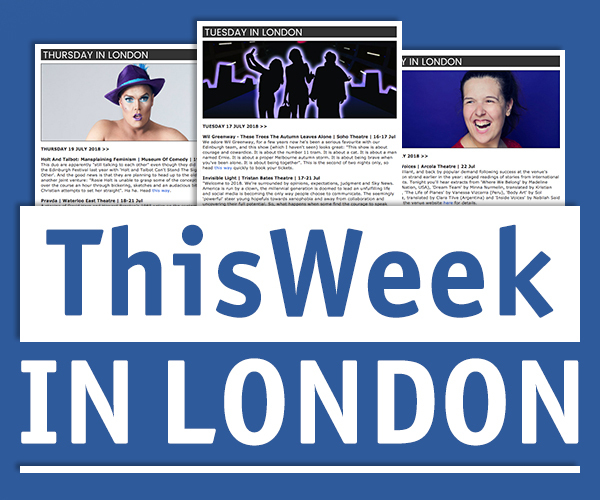 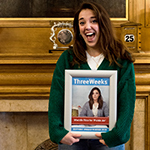 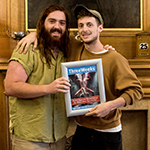 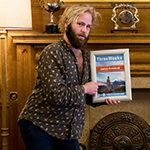 The ThreeWeeks Editors’ Awards go to the ten things that we, the ThreeWeeks editors, believe make the Edinburgh Festival extra special in any one year. 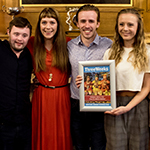 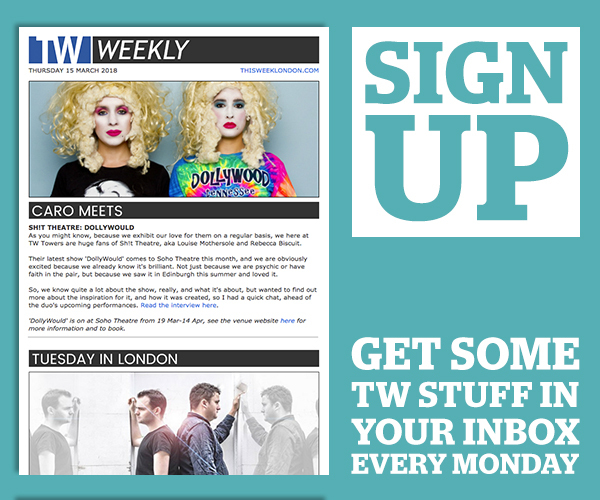 Winners can be people, plays, companies, venues or even whole festivals. 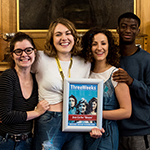 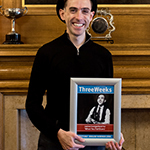 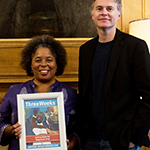 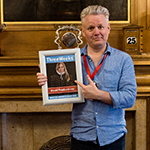 The awards were presented in 2018 at a gathering at theSpace @ Surgeons Hall Library on the last Saturday of the festival.